It happens in cycles. 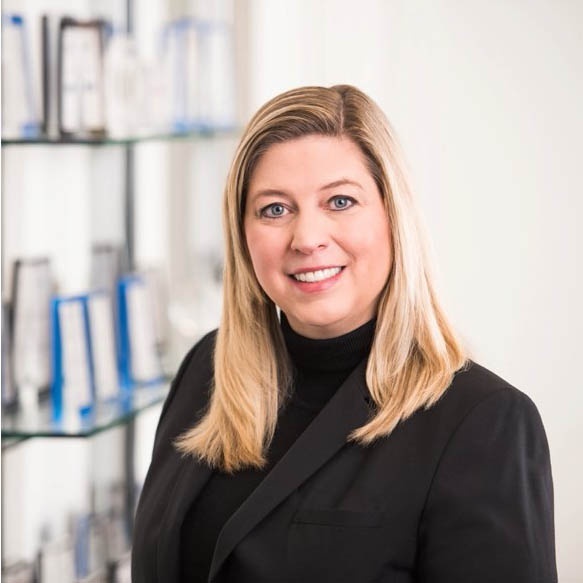 ESOPs move in and out of favor as an option for business owners desiring to move onto the next phase of their lives. ESOPs seem too good to be true. 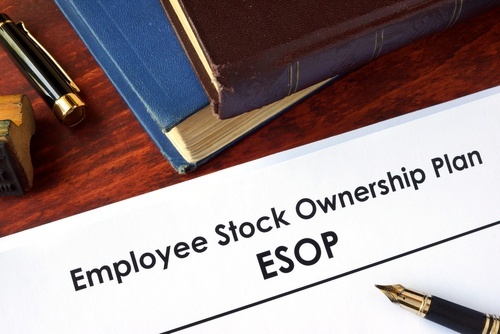 ESOPS allow business owners to transition the company while creating a tax-favored treatment of the transaction and future tax reductions as the ESOP loan is being paid.